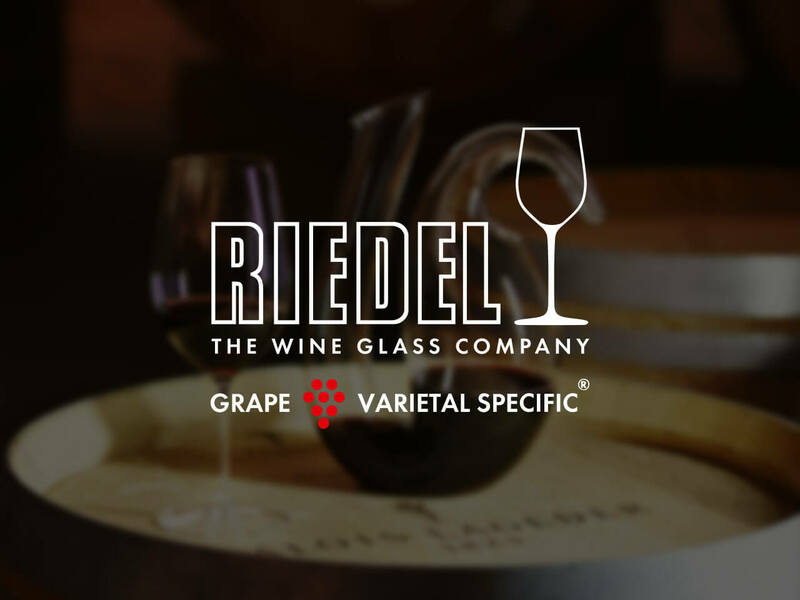 The Riedel brand revolutionised basic glassware when Claus J. Riedel, 9th generation, designed the first collection of wine-friendly stemware in 1974. He laid the groundwork for glassware that was designed first with purpose then with aesthetics. His masterpiece series “Sommeliers” set a precedent, designed specifically to enhance wine’s harmony. 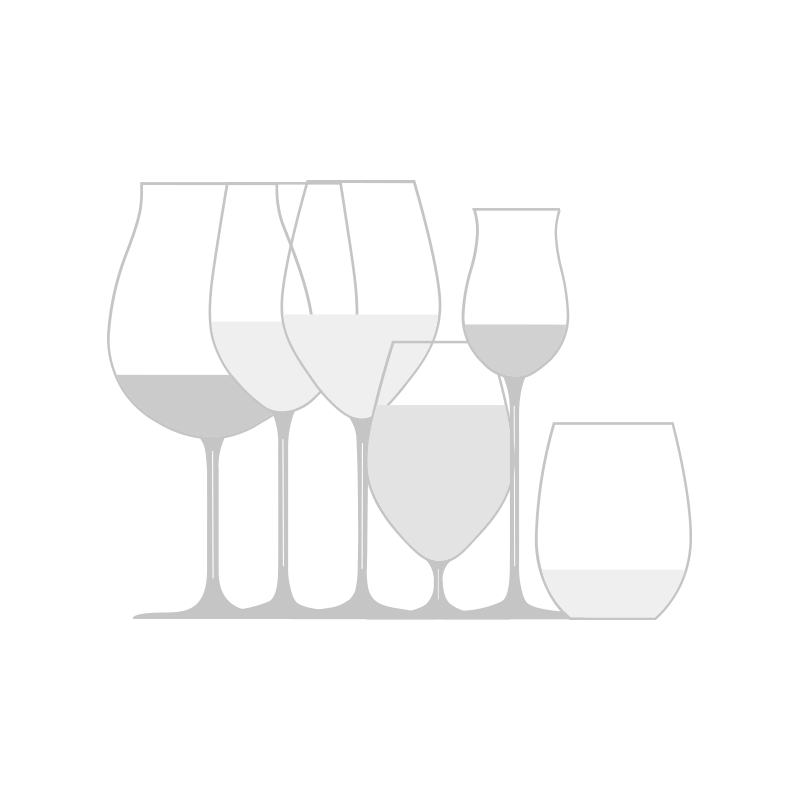 Georg J. Riedel, 10th generation, revolutionised his father’s research when he introduced Riedel Sensory Workshops as a method of testing their products. With the help of master sommeliers and winemakers, he introduced his very first grape varietal specific series Vinum in 1986, which works with wine's DNA to show more depth and better balance. Maximilian Riedel, 11th generation, took over as CEO in 2014. He has continued to drive the company forward with the introduction of the O Series, varietal-specific wine tumblers, and his imaginative series of snake decanters. Maximilian cemented the brand’s commitment to the hospitality industry with the introduction of the Restaurant portfolio, giving the on-premise sector access to the Riedel’s quality and philosophy at a lower price point. Innovative and ever-evolving, Riedel continues to lead the charge on modern, functional glassware.